Recently I moved a bunch of JIRA issues from one of my projects to another. When I created a JIRA Agile board for the new project (just based off on the new project, no special filters) I could not see any of the issues I created. Whenever I create a new issue, it also doesn't show up. When I do a query fro the project issues, they all show up. I just had a very similar issue. 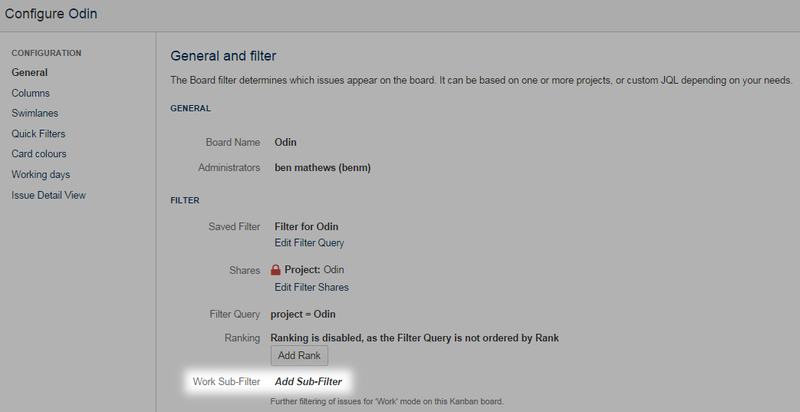 For me, I had a 'Work Sub-Filter' auto applied when I created the board. Removing that fixed the problem. If you are using a Scrum Board in Jira then you would be able to switch views between Plan and Work. Plan view will show all the Jira tickets, where as Work mode will show only the current sprint's tasks. 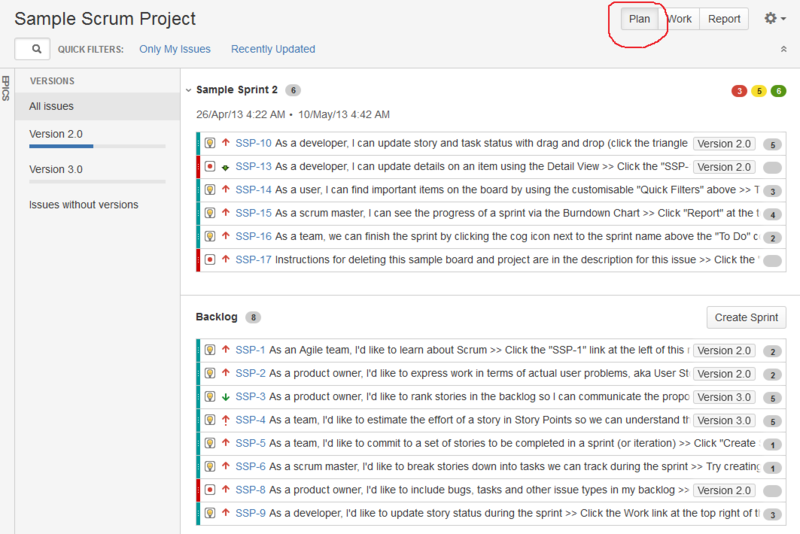 Create a new sprint and assign that sprint number to Jira tickets, this will populate the Work view of your Agile Board.